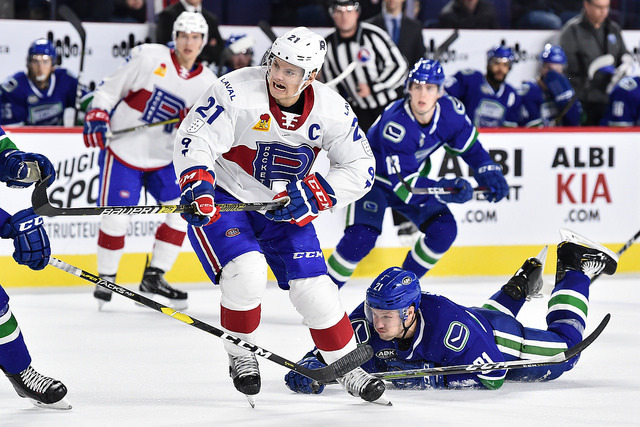 The Laval Rocket hosted the Utica Comets for the third time this season at Place Bell. Each team has won two games in the first four games of the season against each other. The Rocket were coming off a 3-2 overtime home loss against the Phantoms on Friday night, while the Comets were coming off a 4-2 loss against the Senators in Belleville. Ryan Culkin returned in the lineup after being scratched against the Phantoms, and Adam Plant was a healthy scratch in his place. The Comets started the game strong and took the first seven shots of the game before Culkin took the first shot for his team. 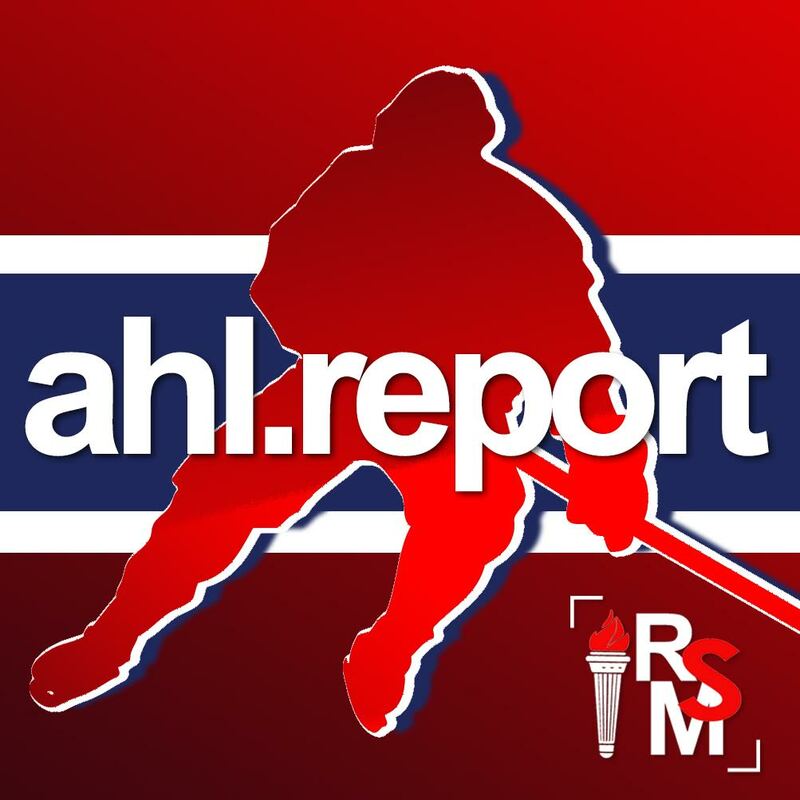 Laval was undisciplined in the period as Michael Pezzetta and Daniel Audette both took penalties that could have been avoided in the offensive zone. Tanner Kero capitalized on the power play as he deflected a point shot by Evan McEneny into the net. Charlie Lindgren, who got a rare back-to-back start, made 15 saves in the period and kept his team in the game. Alex Belzile scored his third of the season on a three-on-two early into the second period, and the fans tossed their teddy bears on the ice at Place Bell as part of the annual teddy bear toss game. 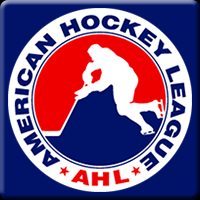 Darren Archibald then scored on a Comets power play after Charlie Lindgren made two big saves. Pezzetta was in the penalty box for boarding during that goal. 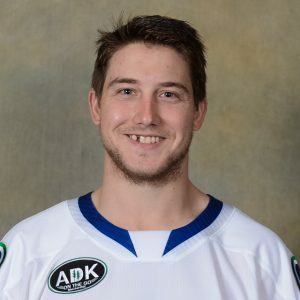 Joel Bouchard didn’t give Pezzetta another shift for the rest of the game as that was his second bad penalty of the game in the offensive zone. Culkin scored his first goal with Laval as he put the puck past Richard Bachman from the slot. The goal was setup by a pass from Michael McCarron from the back of the net. Zack MacEwen then gave his team the lead with 0:35 remaining in the period as he took a quick wrist shot from the face-off circle. Hunter Shinkaruk scored on the power play 1:48 into the third period as he deflected another McCarron shot. It was his first goal since October 17th and Laval’s first power play goal in their last 27 opportunities. McEneny took advantage of a double minor high sticking penalty against Nikita Jevpalovs and scored with a shot from the point. After Brendan Gaunce scored with a shot that hit a helmet before going into the net, Victor Mete scored his first professional goal as he picked up a loose puck from the side of the net. Laval put the pressure on for the rest of the game, but Bachman didn’t let another one go by him. After the game, the players said that they need to block more shots on the penalty kill and fix mental mistakes if they want to find the road to success. “We give ourselves 3 weeks to really step up”, said Bouchard after the game. Listen in the player below for full post-game audio. Laval heads to Belleville on Friday night to face their division rivals Senators at 7:00pm ET. The Canadiens have placed forward Nikita Scherbak on waivers.